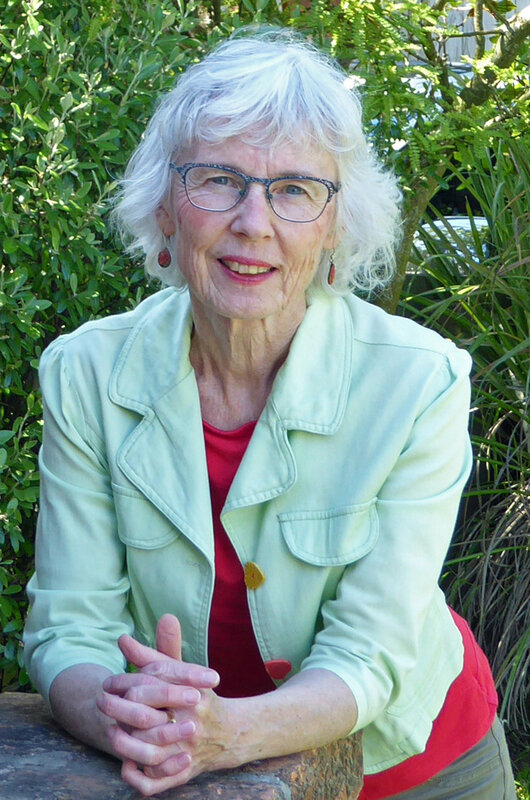 Copyright Licensing New Zealand (CLNZ) and the New Zealand Society of Authors (NZSA) are pleased to announce that Research Grants have been awarded to four New Zealand writers. The successful recipients were announced at the NZSA National Writers Forum in Auckland on 22 September 2018. 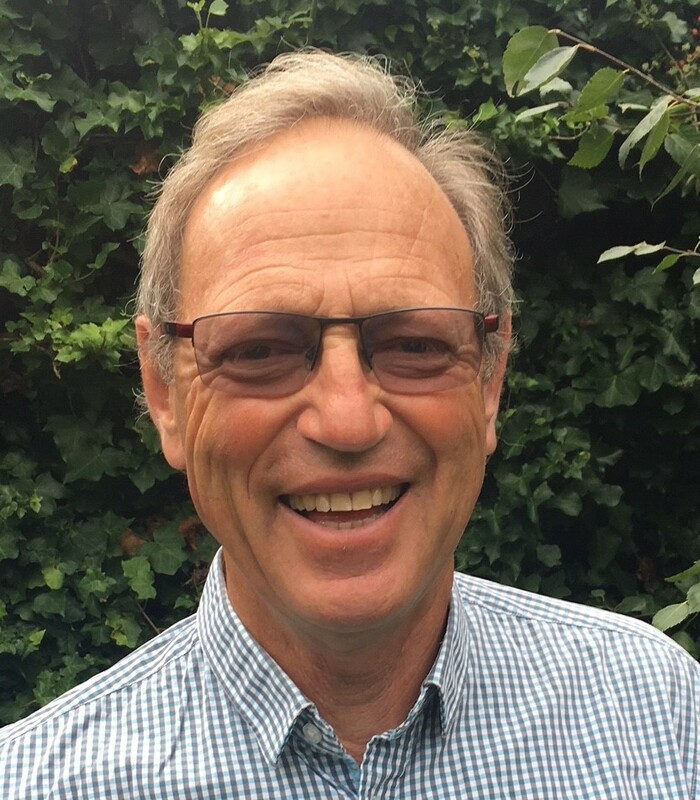 Three Open Research Grants of $5,000 each were awarded to Jock Phillips of Wellington, Philip Matthews of Christchurch and Pip Desmond of Wellington. The Stout Research Grant of $5,000 was awarded to Dr Mike Dickison of Whanganui. Along with the grant, Mike receives a six-week residential fellowship at the Stout Research Centre at Victoria University. Jock Phillips is a free-lance writer who lives in Wellington, and is one of the country’s most well-known historians. He was previously the country’s Chief Historian and then General Editor of Te Ara, the Encyclopaedia of New Zealand (www.TeAra.govt.nz). 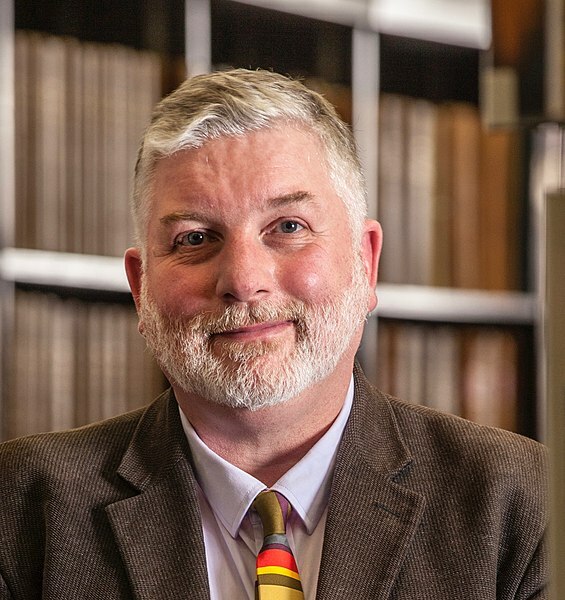 He has written, or co-authored, a dozen books of New Zealand history covering such subjects as rugby, war, the male stereotype, royal tours, and immigration. His most recent publication is To the Memory: New Zealand War Memorials. Jock’s project is titled A History of New Zealand in 100 Objects. This book will tell the history of New Zealand in an accessible and interesting way – through the stories of 100 objects carefully chosen to be representative and intriguing. Philip Matthews is an award-winning journalist and reviewer based in Christchurch. 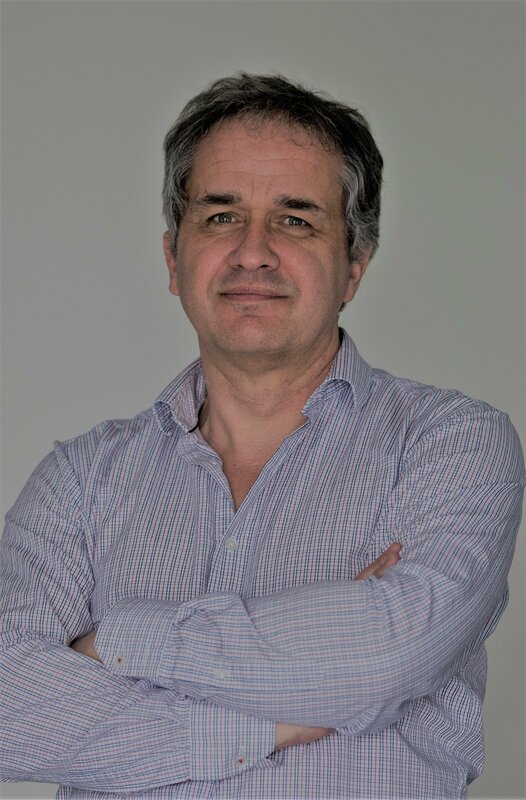 Currently a senior writer producing long-form stories and editorials for Stuff, he also spent 13 years as a feature writer, film reviewer and arts and books editor with the NZ Listener magazine. ‘Funny As’, his first book, will be a social history of comedy in New Zealand from pre-European times to the 21st century. He has a post-graduate degree in history from Victoria University of Wellington. Philip’s project is titled Funny As. This is to be the first comprehensive history of comedy in New Zealand. Covering everything from live performance to literature to screen culture, it looks at how we express our sense of humour and what for. Pip Desmond is a Wellington writer, editor and former parliamentary press secretary. She is the author of three books of creative non-fiction: Song for Rosaleen (2018), The War That Never Ended: New Zealand Veterans Remember Korea (2013), and the award-winning Trust: A True Story of Women and Gangs (2009). Pip has an MA in creative writing and runs communications company 2Write with her husband Pat. Pip’s project is titled Some People Feel the Rain. In 2015, 564 New Zealanders died by suicide, almost twice as many as on our roads. (Last year the number climbed to 606.) Twenty-one-year-old Nicky Stevens was one of them. On 9 March 2015, Nicky walked out of Waikato Hospital’s Henry Bennett Centre where he had been committed as a mental health patient. Three days later, his body was retrieved from the Waikato River. New Zealand Wikipedian-at-Large Dr Mike Dickisondid his PhD research at Duke University on the evolution of body size in giant flightless birds. He was Curator of Natural History at Whanganui Regional Museum, and taught graphic design and typography at Whitireia Polytechnic. As editor Giantflightlessbirds he coordinates the Wikipedia support for the Critter of the Week project with DOC and Radio NZ. He also wrote and illustrated a book on how to play the ukulele. Mike’s project is titled The New Zealand Amateur Naturalist. A collection of practical activities for Kiwis aged 9–teen encouraging them to explore and observe the natural world and become citizen scientists. A total of 78 applications were submitted in 2018 covering a wide and fascinating range of topics, including science, the environment, culture, history, biography, music, fiction and film scripts. The selection panel commented on the impressive standard of applications and wide range of topics which made it very hard to narrow down choices to just four names and they would happily have given out many more awards if possible. In fact, 24 out of the 78 applicants made the initial shortlists, and they hope that many of these projects come to fruition. CLNZ and the NZSA are delighted to assist New Zealand authors in their research efforts towards their writing projects. Research Grants are funded through the CLNZ Cultural Fund, which derives its revenue from a 2% share of domestic licensing income and from overseas revenue that is non-title specific. The 2018 judging panellists were Paddy Richardson, Philippa Werry and David Veart.